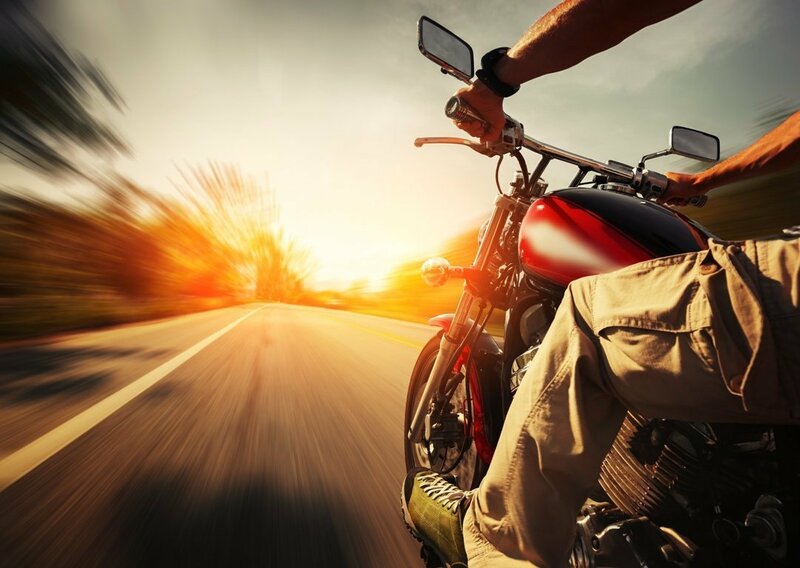 Motorcyclists know there’s nothing like the feeling of freedom you get when you hit the open road. However, they also know that there’s nothing more devastating than a serious motorcycle accident. That’s why it’s so important to have the right motorcycle insurance protections in place. Because motorcyclists face their own set of risks, your motorcycle isn’t covered by standard auto insurance. Instead, you need a policy specifically designed with motorcycles in mind. We at Action Insurance Group offer comprehensive motorcycle insurance that can be customized to address your individual needs. Whether you ride a standard bike, a cruiser, a sport bike, or even a scooter, we offer coverage options to give you peace of mind every time you go out for a ride. Consider some of our coverage options. Much like auto insurance, motorcycle insurance policies can provide coverage for any property damage you might cause during an accident. This type of coverage will cover accidental damages to another person’s vehicle, home, or other personal property. If you are found responsible for causing bodily injury or property damage, then liability insurance will cover the costs associated with these findings. Liability insurance will cover the medical costs of the injured party, the cost of repairing or replacing damaged property, or the cost of a lawsuit or settlement. No matter how experienced you are, riding a motorcycle is dangerous. That’s why it’s important to have the coverage you need to cover any medical expenses you might incur after an accident. Please be aware that this type of insurance does not extend coverage to other parties, including your passengers. If a passenger on your bike is injured, then guest passenger liability insurance will cover the medical costs associated with their injuries. To find out how you can get the comprehensive motorcycle insurance you need, contact the team at Action Insurance Group. We are always eager to assist you with your insurance needs.